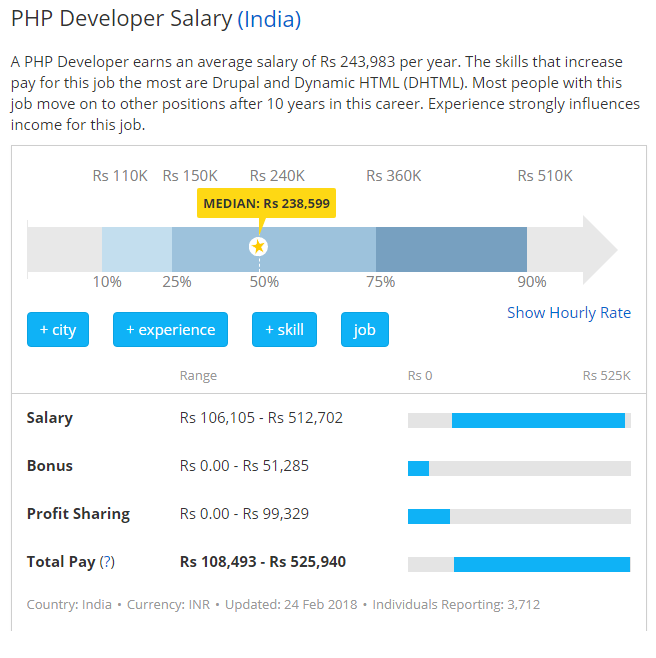 Php has good career opportunity, before few years ago big MNC companies like, Infosys, Wipro, TCS prefer to hire Java programmers and there was very low recruitment of people with profile of php. When it comes to variety, php developers works on Most of popular are based on ti’s frameworks and CMS and they all are very valuable and most demanded from eCommerce to blogging industry. at Focus Training Services, we give hands on practice training in PHP and MySQL and motivate students to do a project based on PHP, which helps them to get the best jobs based in PHP development . Focus Training Services is offering PHP & MySQL technology package which enables our students to get be best technical exposure and career opportunities . 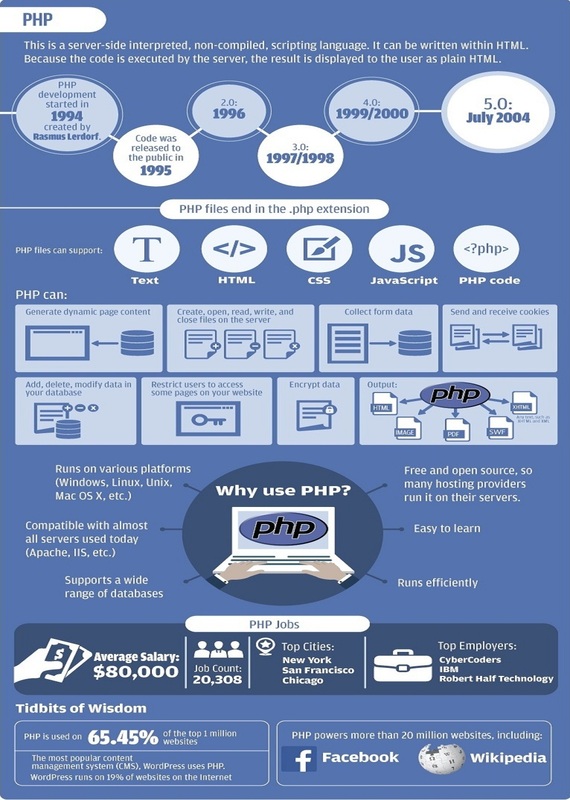 This Program will enable you to get opportunities as a PHP Developer. 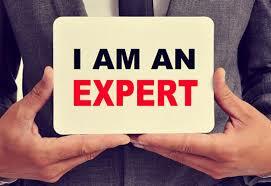 More than 10 years of experience in training and development. worked with Google and HCL. More than 5 years of experience in PHP Development.